The design of interfaces for mobile devices (smartphones, tablets) is still very tied to the WIMP paradigm (abbreviation for "windows, icons, menus and pointers"). Thus, the potential use of gestures (touch screen) is often not used efficiently. Therefore, designing an interface that aims to optimize the user experience from a more natural and human gestural interface becomes a challenge for interaction designers. Moreover, gestural interactions requires a learning curve ahead to commands and interactions of an application. 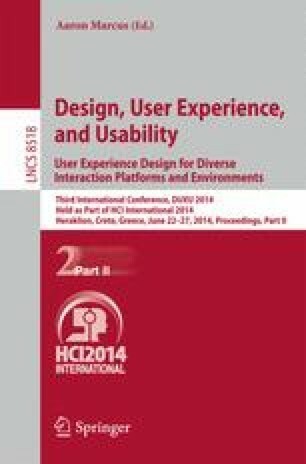 The hypothesis of this research is to argue that applications often used by users can take a more gestural and natural character in their interactions, thus generating a new projetual paradigm (with less use of buttons and menus), established from designing an application for Gmail (Android).